What if you knew exactly what to ask when looking for a cosmetic dentist? Get clued up on what to expect from your cosmetic dentist. So, you have decided to make some improvements to your smile. You know it is a big investment, and you feel a little nervous about what to do next. It is only natural to have some apprehension, but this doesn’t need to dampen the excitement of getting a new smile. Our cosmetic dentists genuinely care about their community and want all people to achieve their dream smile. That’s why we are offering a completely FREE download that walks you through the process of finding the right cosmetic dentist for you. 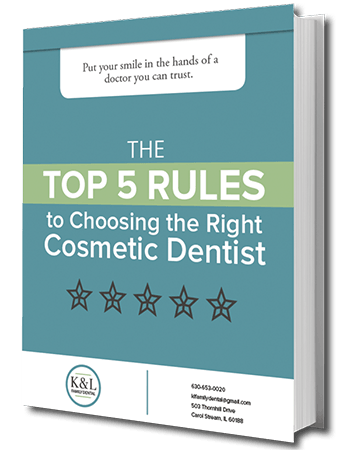 Download your FREE guide to uncover the logical way to pick a cosmetic dentist in Carol Stream. 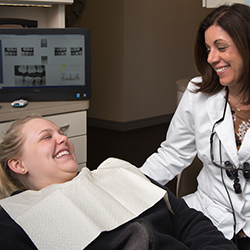 Discover why the people of Carol Stream have been choosing us as their preferred family and cosmetic dentist for years. Our cosmetic experts don’t rush in all guns blazing or try to sell unnecessary treatments to you. Rather, we sit down with you and discuss your needs and wants, then make our recommendations. For us, a natural smile is always the number one choice. Therefore, we strive to use your natural teeth to boost your smile. We not only want you to have a beautiful smile but a healthy one too. Whether you a getting teeth-whitening or a smile makeover, the proof is always in the pudding. 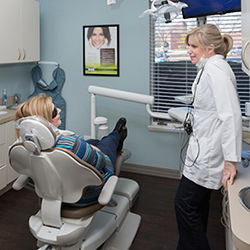 Our first-class team produces breath-taking smile results that would rival any dental office.